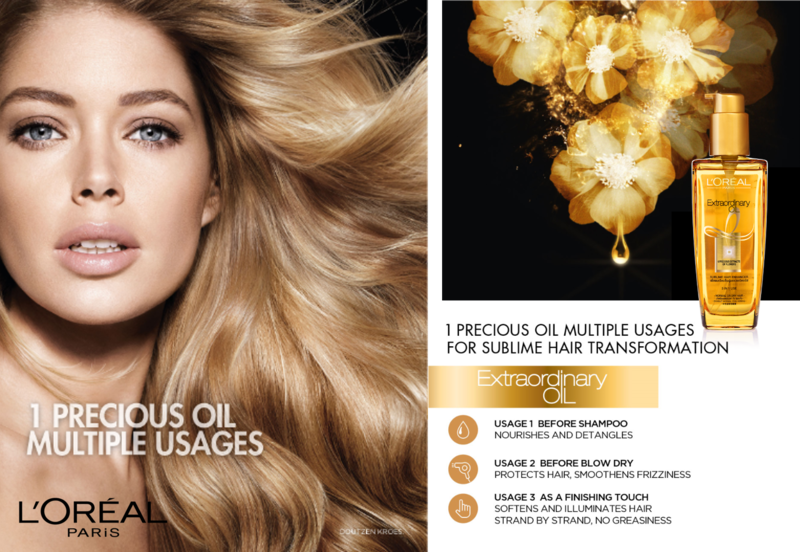 Is it the best hair treatment you've tried so far? Been using L’Oréal hair products for years. I have been using this product for a few months now and i am using my second bottle. i love how it gives my hair a really nice shiny finish without it looking overly oily and greasy. it gives my hair a really nice healthy look and i've got quite a lot of split ends (due to the bleach). would highly recommend others to try. One of my fave hair oil to tame the frizzy hair away and hair is more smooth. - I loved it! So-So Not for me!